My dear friend Joie and I have been working together for the last four years. She and I have known one another for the last decade, and this past year we thought high time we created something of a logo for our collaboration. We have been juggling ideas of outsourcing a logo with services like Fiverr. We even contemplated free logos by doing it ourselves in applications like Paint or GIMP. Each time, we were just missing something that made it a truly professional logo, we were in need of a free logo creation application. The process was absolutely simple. Just click the “Make a Free Logo” button and you are taken to a dashboard to begin the creative portion. Most of us have some idea of how we want to create a logo or at least have a vision. The DesignEvo dashboard allows you to scroll through popular logo ideas so your inspiration can come to life. If you feel you have a grasp on how you want your logo to look but needed the professional tools to get the job done without inspiration, you can click on the “Start from Scratch” button to get the process going for your logo. When creating your own logo from scratch you can choose the size, color, background, font, add an icon, choose your own font, even add shapes. Inspiration and options abound with the DesignEvo site and logo making process. Now if you are a pro at designing logos and want some more muscle behind your creative flow, then you can look at a few paid options that are way more affordable than say companies like PicMonkey that charges a monthly fee. DesignEvo offers free use and a one time fee to have access to even more of their powerful and easy-to-use editing tools. Basic packages start as low as $20 for a one time fee; the most expensive package you are still spending less than $50 and you own your copyrights, have lifetime support, can create vector files, and much more. Worried about the legitimacy of DesignEvo? Well the creators are the same folks behind the ever popular and well known FotoJet. 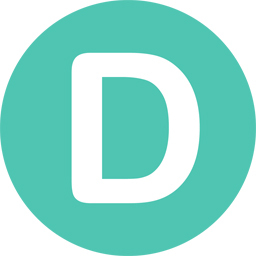 DesignEvo is the brainchild product for small businesses, entrepreneurs, and startups to access the same level of professionalism and quality when looking to accomplish creative goals without investing a great deal of funds. DesignEvo helps small businesses create their vision and brand through an easy-to-use online application. Joie and I were able to use the service and in less than an afternoon we created a simple, beautiful, easy to view logo for our vision. Why spend money on a monthly service for logo creation and photo editing, or invest in a service that could be a gamble for someone to create your vision when you can easily do yourself. Accounts are totally free and offer services for the most novice of logo creations. 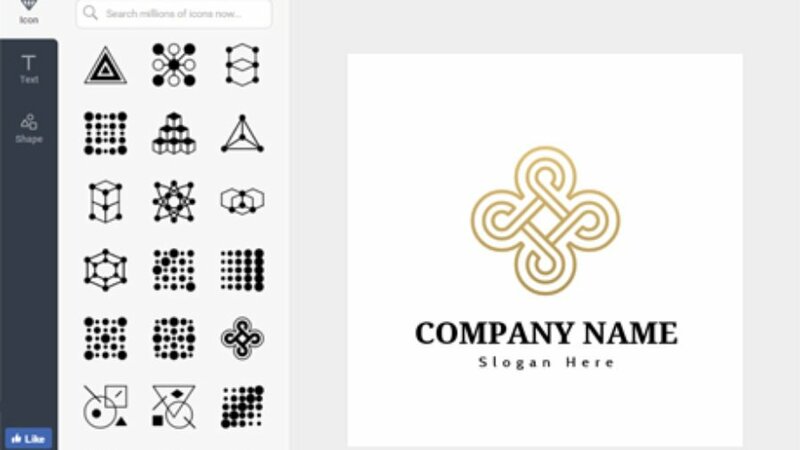 DesignEvo offers step-by-step assistance for creating the most eye catching logos.